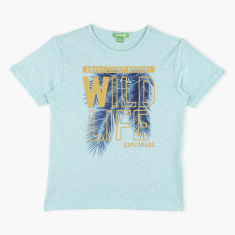 Grab this attractive t-shirt for your young boy and he will look stylish while being comfortable. The alluring shade and print of the t-shirt is attractive and makes the piece a must-have. 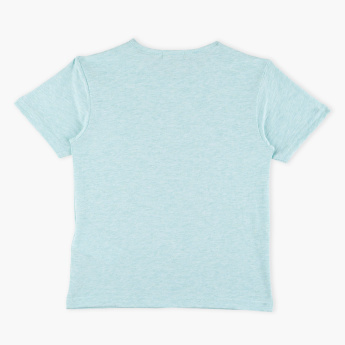 This t-shirt can be easily paired with casual pants or shorts.